Estella's Revenge: It's Monday! And the First Day of School! It's Monday! And the First Day of School! It's the first day back to school in my neck of the woods! While Greyson is in school all year--he attends pre-school at the university where I work--today is the day that students are back on campus, more of his pre-school friends will be back, and they'll get going on some serious pre-K curriculum. He's gonna be TIRED tonight! I intended to have The Paying Guests nearly finished by the end of the weekend, but ye olde eyes weren't getting along with the e-reader so well. Ugh! Such a pain. All told, I finished a ballpark 1,050 pages this past week. That is out-of-this-world awesome for me, so I couldn't be more excited with my progress. What's calling to me from the stacks? These babies! There are so many great choices lingering on my e-reader and my nightstand. 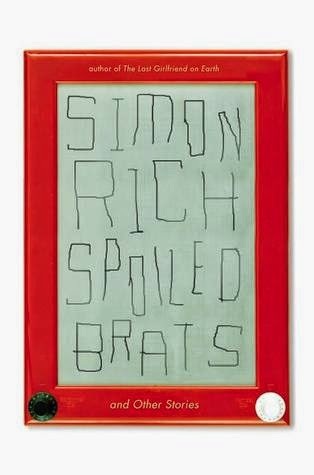 Simon Rich won my heart with The Last Girlfriend on Earth, so I'm dying to read Spoiled Brats. While I wasn't crazy about Oyeyemi's book, Boy, Snow, Bird, I read the first few pages of White is for Witching, and I'm hooked! 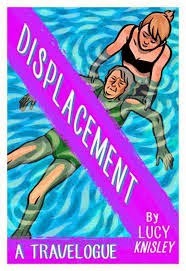 Finally, I will read anything by Lucy Knisley, and I'll be picking up Displacement soon. Hosted by Sheila from BookJourney.net! How adorable your son is. I hope he had a good first day of school. Nice reading week for you. The Paying Guests sounds good. I couldn't get into Major Pettigrew's Last Stand. Thank you! He had a good first day and even got some ice cream as a reward. The Paying Guests is VERY good so far. I know it's building to something, and I just wish I had more time to read! I'm not having much luck with Major Pettigrew myself. Thank you! I hope you have a great reading week as well! 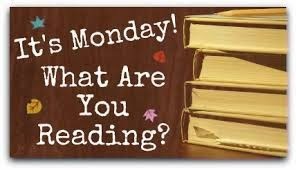 So glad you had an awesome Bout of Books - I'm excited to hear what you thought about your reads! I'm really looking forward to The Paying Guests, too, so you'll need to fill us all in. Looking forward to reviewing my reads. And The Paying Guests is so good! 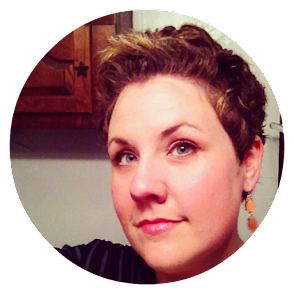 Wow, you sure had an awesome readathon! 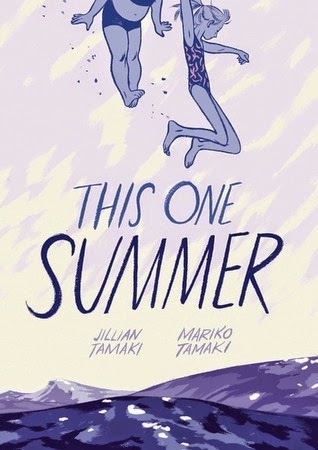 I am looking forward to reading This One Summer. I hope my library has it. Thank you! It was really stunning. I hope you love it, too! 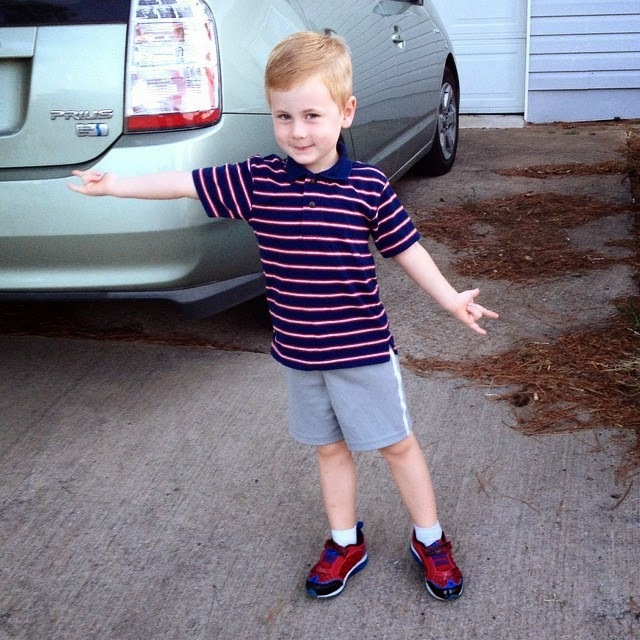 Greyson looks ready to conquer Pre-K. What a cutie! You had a great Bout of Books. I can't wait to see what you think of White Is For Witching. Totally! He had a great time yesterday. 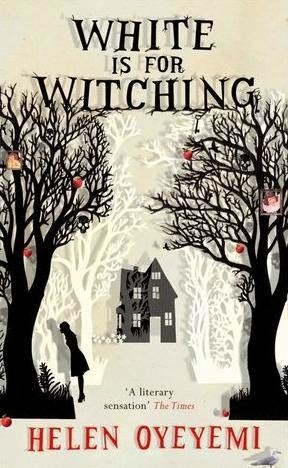 I can't wait to dive into White is for Witching. It's calling to me in a BIG way! Outrageous cuteness! He looks ready to take it all on! Holy smokes, that is some serious reading you did there. I can't wait to read The Paying Guests!! I know! I never read that much in a week, and it was GREAT! The Paying Guests was amazing. Okay, Greyson is flipping adorable. I want to hug that kid. I'm not creepy, I'm just a hugger easily influenced by cuteness. How much did you love Tell The Wolves I'm Home? A ton? I must know! Right??? He knows it, too. lol Little booger. 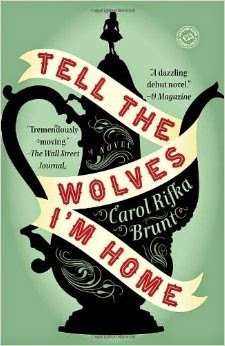 I didn't love Tell the Wolves as much as I thought I would. It totally made me cry...don't get me wrong. BUT, the writing was only "ok" for me. She has two coming out! One in September, and I think Displacement in October. Unfortunately I couldn't get ahold of the other one in e-galley form. Aww. My kids started school too. But, I'm on the other end of the spectrum. My last child is a junior in high school. Spoiled Brats has an interesting cover. I'm not sure why I like it. I've never read Simon Rich. I'll have to check it out! Awwww, I bet that's even harder when they're that grown up! Simon Rich is such a sharp, witty writer. 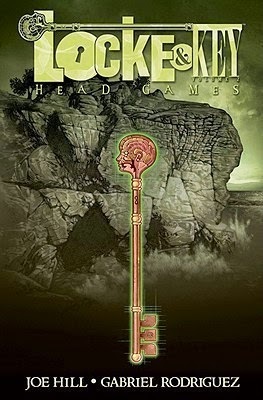 Definitely check out The Last Girlfriend on Earth. That is a crazy-amazing number of pages... and Greyson is just too cute! I know! I was stunned how much I got read. Given, a lot of graphic storytelling (comics), but still! Look at his little face! I could never get my kids into the university lab school. The wait list was always too long but then someone said, just take a class and then you get pushed up. Duh. I didn't figure that out until it was too late. Don't ya just want to squoosh the cute face? And that's a bummer that they could never get into the university facility! We lucked out and got in at an odd time (beginning of Spring semester). He's been very happy there, and I think he learns A LOT compared to what he'd be into elsewhere. Greyson couldn't be cuter! And I'm obviously thrilled that you're enjoying White Is for Witching. It's not as technically adept, I think, as Boy, Snow, Bird, but I love it much more. I hope you carry on loving it -- I know I read some reviews by people who felt like it was too confusing and insufficiently resolved (a fair criticism but I didn't care about that). Awesome job on your Bout of Books reading!!! Over a 1000 pages read last week?? Very impressive! CUTIE! I'm glad Greyson's friends are back at school. I was a horrible failure last week, but there's always this week! I feel like reading a ton.